Ei Group has enhanced its internal Management Development Programme, which is designed to bolster the skillset of its senior managers. The UK’s largest pub company has joined forces with HIT Training – the apprenticeship provider of choice in the hospitality industry – to offer the Level 5 Apprenticeship in Operational Management. The qualification is focused on self-managed personal development and covers a range of areas including assertiveness, project management, operational management and presentation skills. Ei Group has utilised its Apprenticeship Levy fund to support its training offering. The two-year course has been designed to align with the Group’s values, terminology and procedures, helping to enhance the skills of senior managers, from a variety of different roles and locations in a consistent way that is relevant to the specific needs of the business. The apprentices will attend workshops together as one cohort, and then have access to one-on-one mentoring, undertake research projects and self-directed learning at their usual place of work. In between workshops, video conference sessions help connect participants from across the country and offers a chance for guest speakers from the Ei Group to provide advice and coaching. 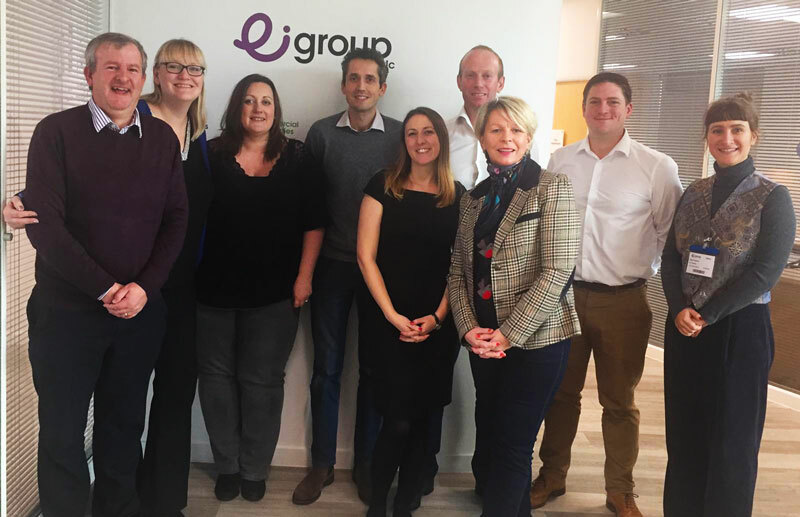 Commenting on the programme, Sarah Williams, Learning and Development Manager at Ei Group, said: “Developing and enhancing the skills of our senior managers is hugely important to us, as it helps to retain talent and build our future leadership team. With the valuable support and advice from HIT Training, we have strengthened our Management Development Programme by offering high-level training that is in line with our ways of working.  “We understand that senior managers have a lot of responsibility on their shoulders as businesses rely on them to run as effectively as possible,” added Jill Whittaker, Managing Director of HIT Training.